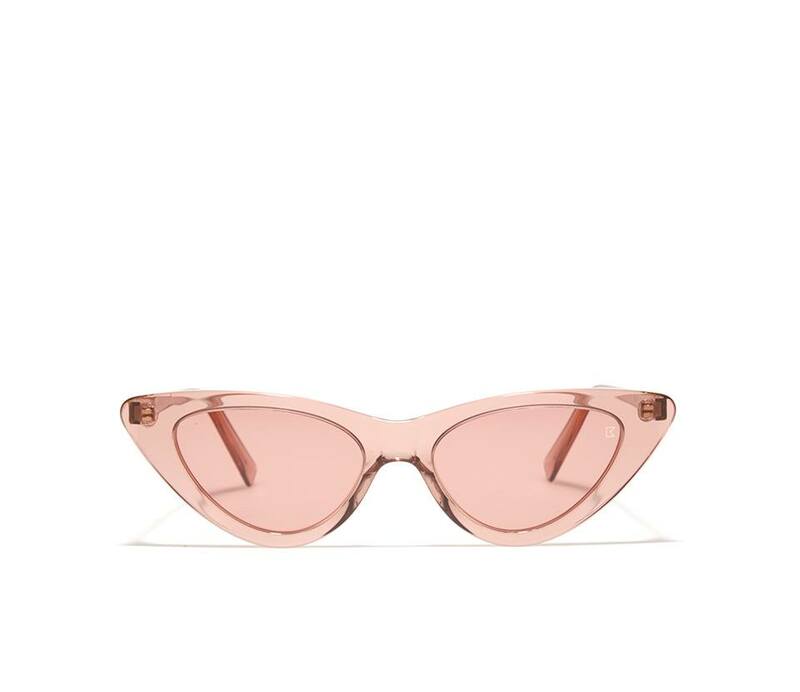 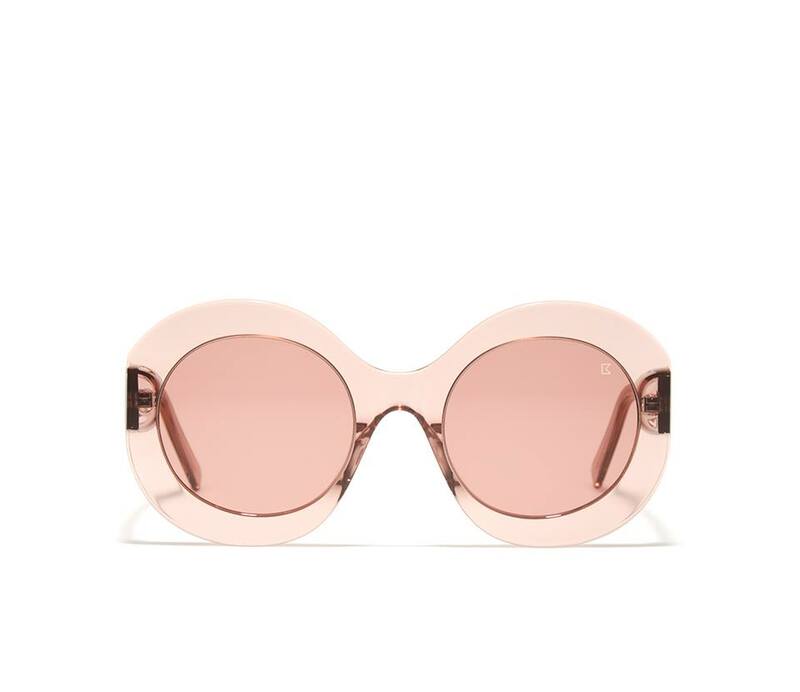 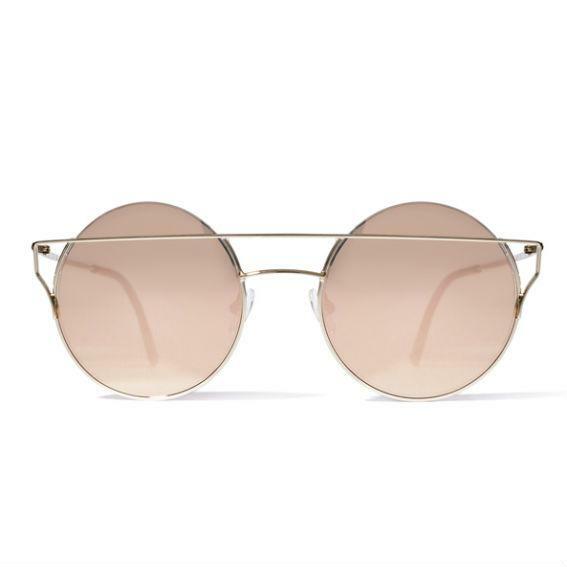 Bob Sdrunk is a young Italian brand, based in Civitanova Marche, producing handcrafted timeless sunglasses. 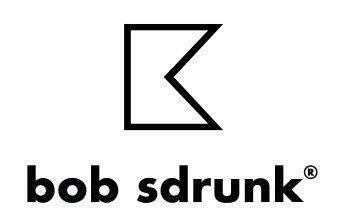 Bob Sdrunk was born from the idea to mix different cultures and the unconditional love for fashion and design. 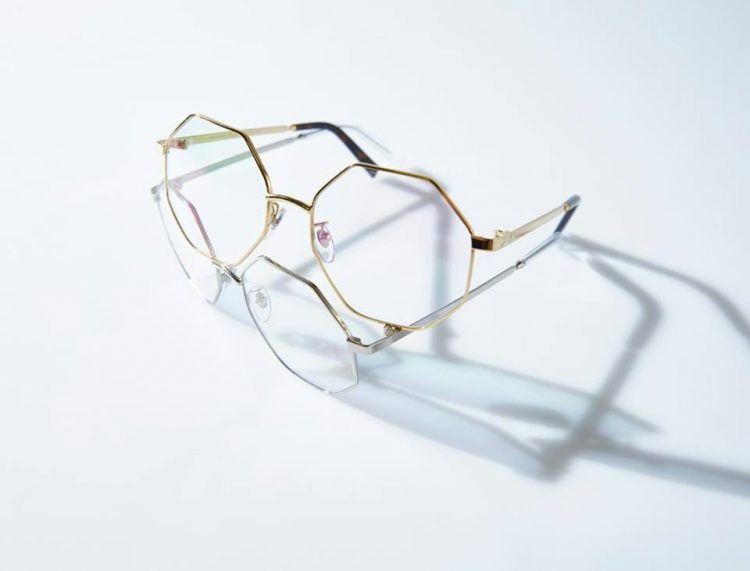 With these forces, channeling them into a single purpose, Bob Sdrunk created an eyewear line totally focused on the vague but at the same time perceptible concept of vintage. 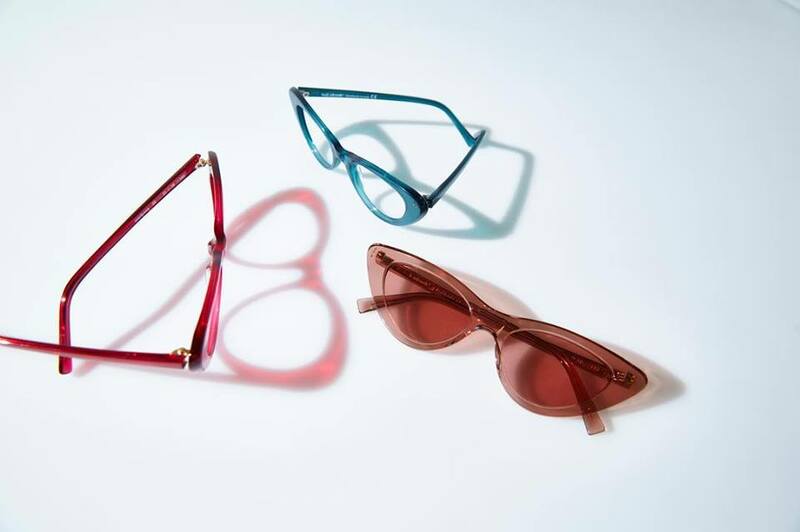 The lines were placed in the hands of expert craftsmen, using the latest trends but also high quality products. 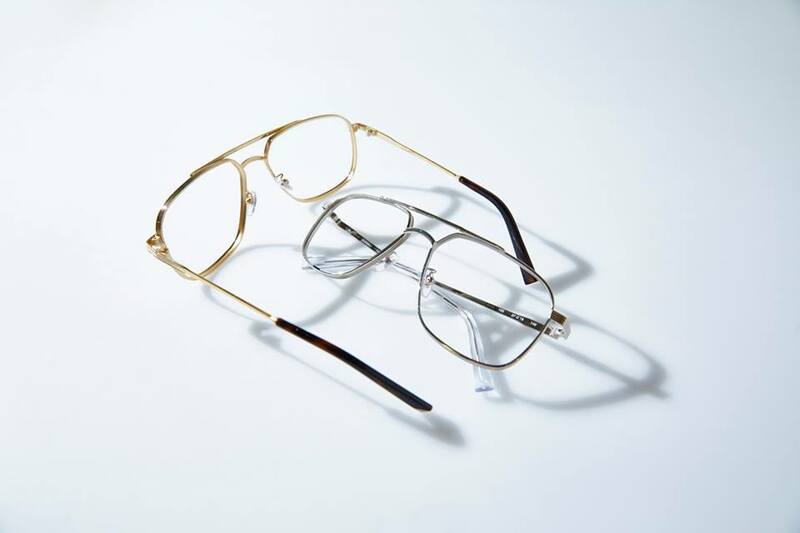 Bob Sdrunk ‘s slogan is to try to create glasses for every time, glasses which embrace every age, glasses that have yesterday and today in a single frame.